The number of security guards in the United States has increased from about 600,000 in 1980 to more than 1,000,000 in 2000 (Strom et al., 2010). These figures represent a steep increase from earlier years. In 1960, there were only about 250,000 guards, watchmen and doormen, according to the Census (which used a different occupational classification scheme than is used today). 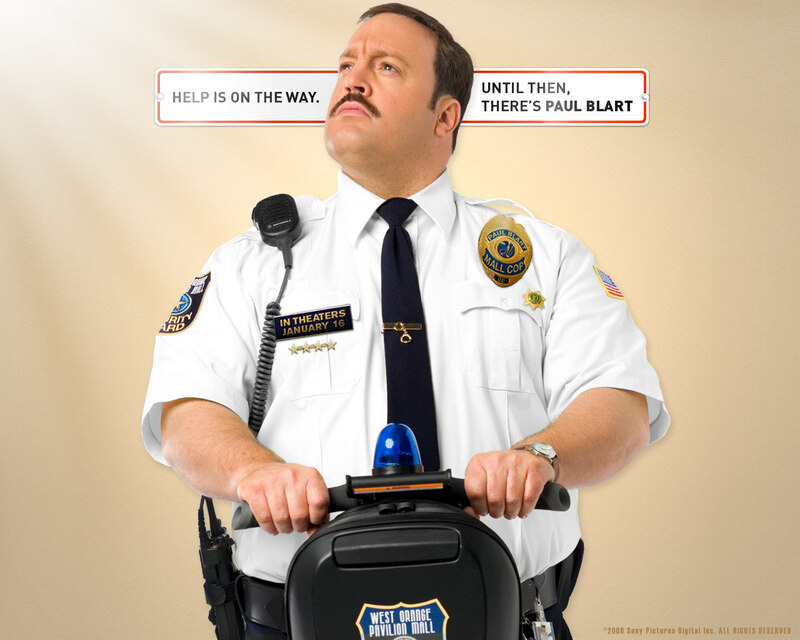 The Bureau of Labor Statistics reports that the number of US security guards has increased by almost 100,000 since 2010, to a total of more than 1.1 million. As a measure of how paranoid and unwelcoming we are as a nation, security guards outnumber receptionists by more than 100,000 workers nationally. At the top of the list is Las Vegas. While the typical large metro area has about 8 security guards per 1,000 workers, Las Vegas has 19 per 1,000. Miami ranks second, with more than twice as many (18 per 1000) as the average large metro. Other cities with high ratios of security guards to population are Memphis, New Orleans, Miami and Baltimore. Washington D.C., with its high concentration of government offices, defense and intelligence agencies, and federal contractors, also has a high proportion of security guards.